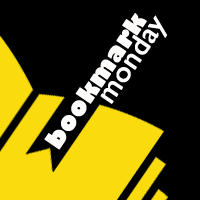 #BookmarkMonday (253): Here comes the sun! 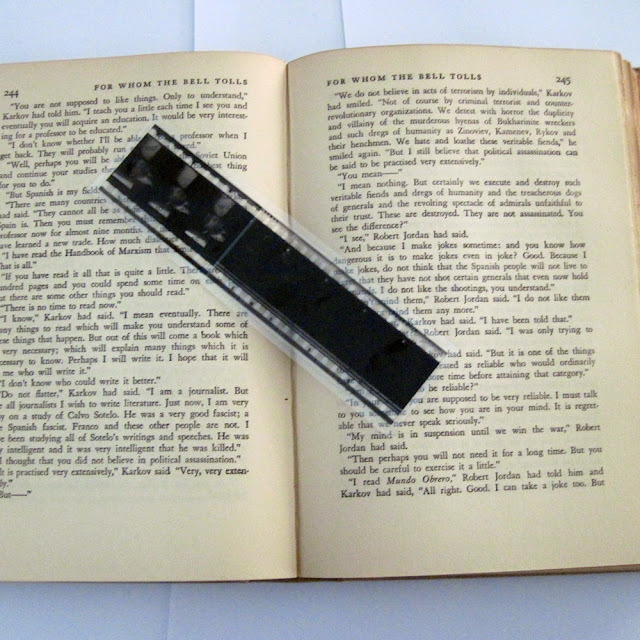 I don't know how Stalking Marla* got a hold of this gem of a bookmark! 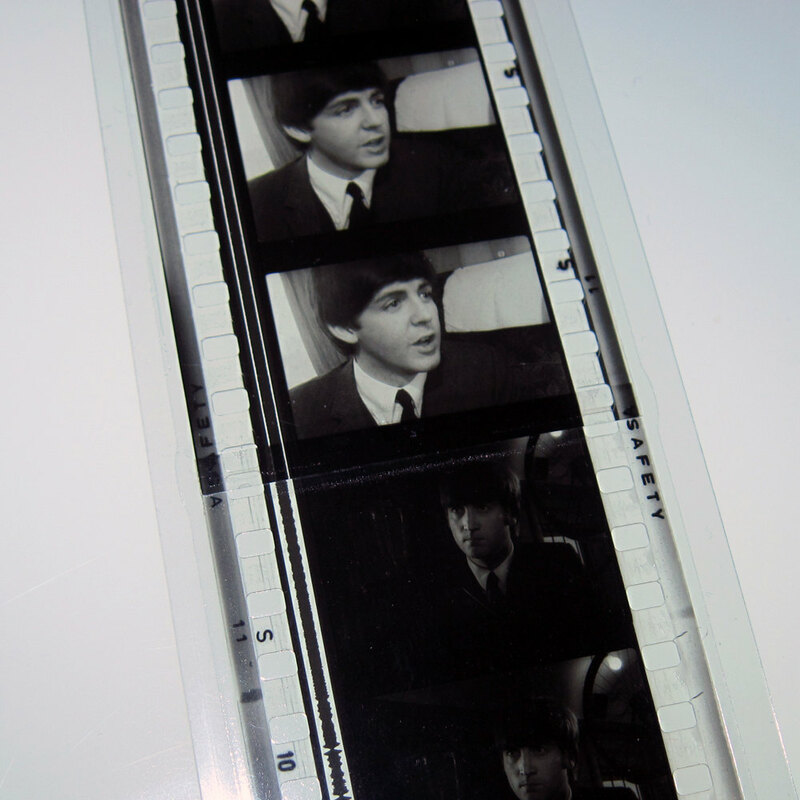 Because, really, who doesn't want a piece of film with one of the Beatles on it? In this case it's Paul McCartney. Along with it - because it's summer! - play some Here Comes the Sun, for a little bit of 70s nostalgia. Who's your favourite Beatle? Your favourite song?